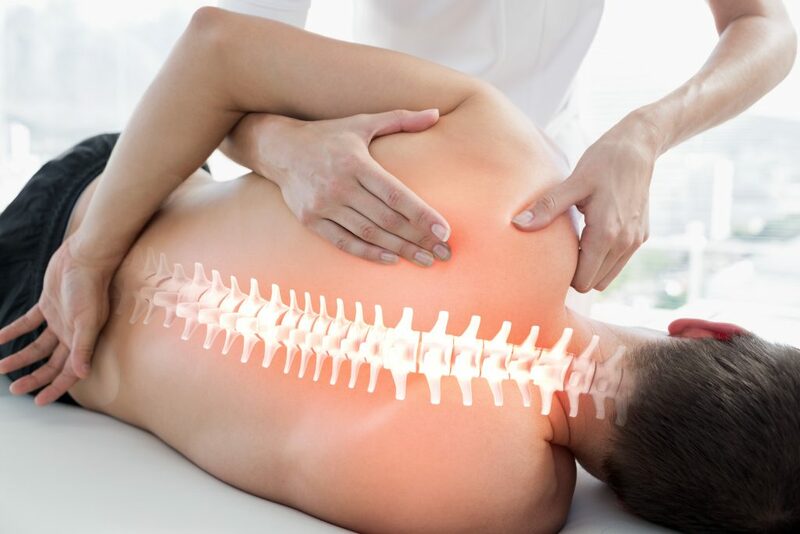 Physiotherapy promotes the restoration of movement and function following injury, surgery, disease or illness to enable people to reach their full potential. At Pilgrims Physiotherapy we offer comprehensive range of treatments in order to tailor your rehabilitation programme to your specific needs. Our physiotherapists base their rehabilitation programmes on current, clinical evidence with the aim of providing you with an efficient and effective outcome. Daily habits can often contribute to the development of conditions or aggravate existing complaints. Your physiotherapist will envisage to empower you on how to effectively manage your condition. They will advise you on hot/cold therapy, posture and seating, and activities that are safe and ones to avoided to maximise the effect of your treatment and reduce the chances of your injury or condition reoccurring. We acknowledge that providing education can motivate you to implement positive changes. reduced stiffness and improve alignment whereby, increasing range and ease of movement and optimise function. They can vary from very gentle pressure to stronger high velocity thrusts. These techniques involve the manual manipulation/massage of muscles, tendons, ligaments and fascia. Your Therapist will use them to relax and relieve muscular tension, increase the blood circulation and lymph flow and encourage the release of endorphins (pain relieving chemicals in the body). This will promote flexibility and aid the healing process. These techniques can be used over wide areas or on specific targeted points (trigger points). Relief of stress which can hinder optimal performance. Sports massage can help athletes at the different stages of participation; Pre, inter and post competition in addition to injury recovery and prevention. These are exercises prescribed by your Physiotherapist to help you regaining or maintain movement, strength, flexibility and co-ordination. At Pilgrims we also have specially trained Physiotherapists in Modified Clinical Pilates. Introduction of a software programme, with video support, will enable us to print or email exercises direct to you to ensure so you know you are doing them correctly at home. Different types of taping may be implemented by your Physio or Sports Therapist to promote health depending on the purpose of the treatment. 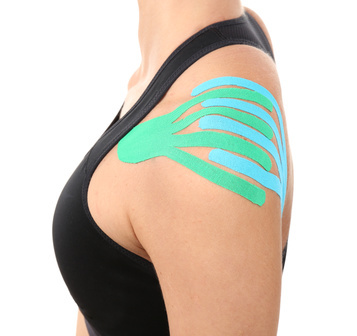 Rigid Zinc Oxide tape is more commonly used to support a joint or muscle, in a corrected or protective position, against excessive movement whereas, Kinesiology Tape is an elastic material that supports muscles, tendons and ligaments throughout movement. 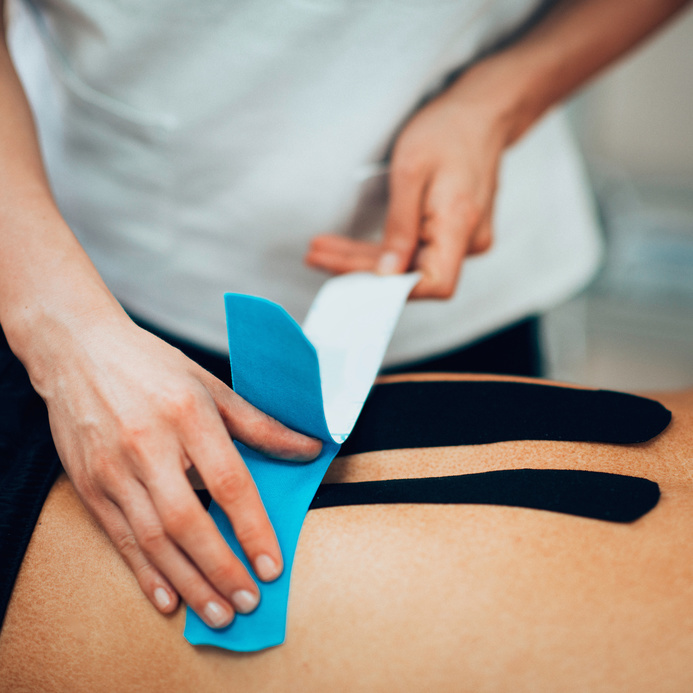 Taping can release tension and prevent overloading, encourage activation in weaker muscles, managed swelling and give proprioceptive feedback to improve posture or control of a movement. 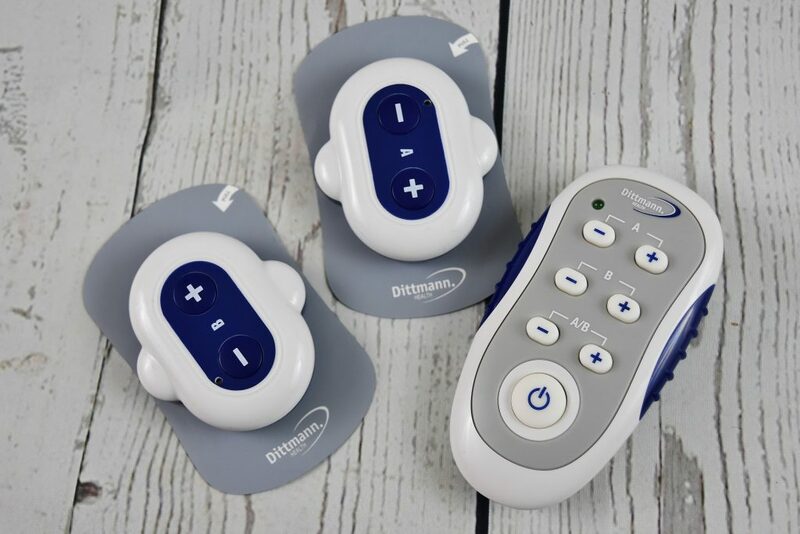 TENS machines are small, battery operated devices with adhesive electrodes. They stimulate the release of endorphins, the body’s own pain-relieving hormone and activate nerves to block pain signals before they reach the brain. 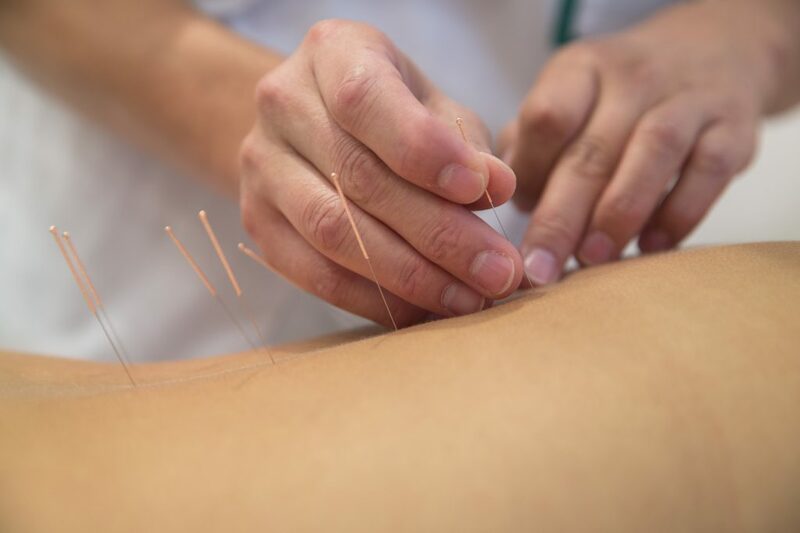 Acupuncture as an integrated approach to pain management and inflammation. It involves inserting sterile, fine needles into specific points in the body to stimulate the body’s healing mechanism or to release a muscle.